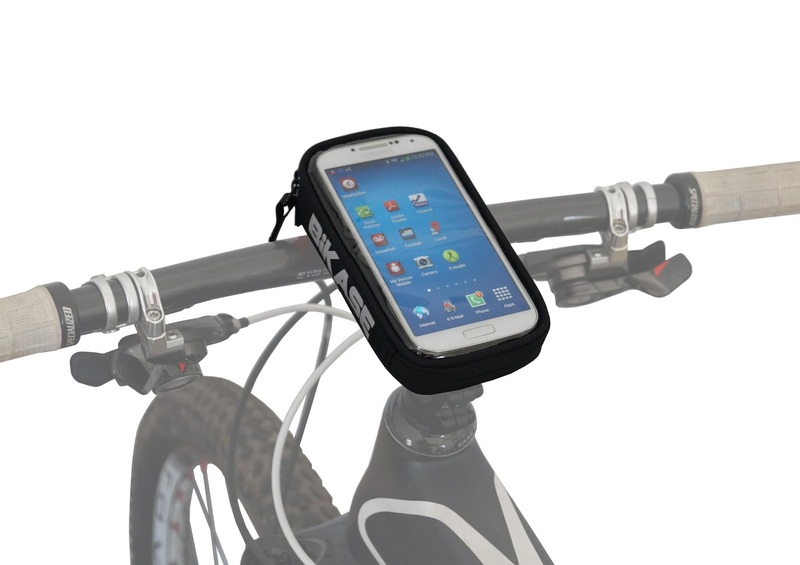 Our Stocking Stuffer of the Day keeps the smartphone close by and within view for the bicyclist on your holiday gift list! The BiKASE Handy Andy smartphone holders feature a water-resistant enclosure with a touch-screen-compatible clear viewing area. They mount in either portrait or landscape mode with two sturdy velcro straps, on your stem or handlebar. Perfect for keeping tabs on your calls and messages and using your favorite activity tracking app. It's available in two sizes: The BiKASE Handy Andy 5 fits the iPhone 4/5/6/7 and similarly-sized devices -- $24.99. The BiKASE Handy Andy 6 fits the iPhone 6Plus/7Plus and similar -- $27.99. In stock in all three Century Cycles stores! Check out the full line of accessories available from BiKASE and other popular brands in our stores! Don't forget that you can get an even better deal on these and all clothing and accessories with our "Oh What Fun It Is To Ride" Holiday Sale, now through December 31!